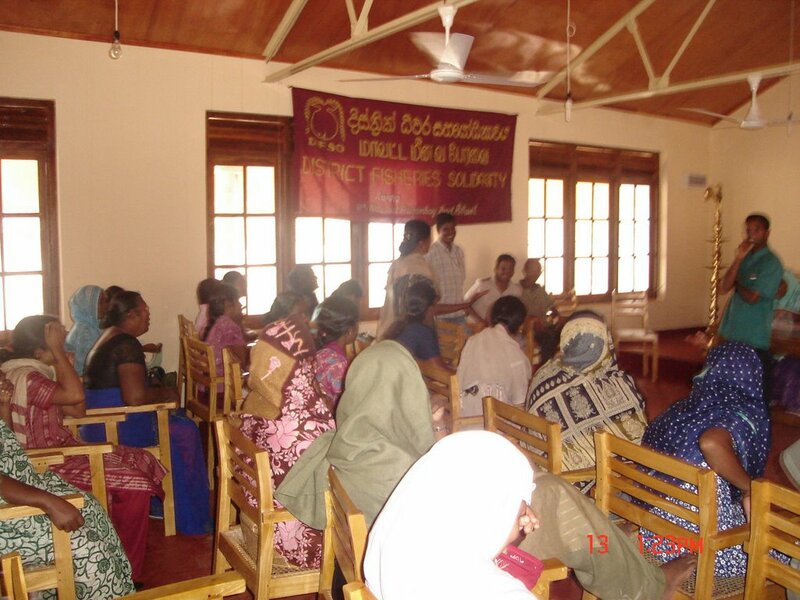 Home » » Women Empowerment program in Ampara. 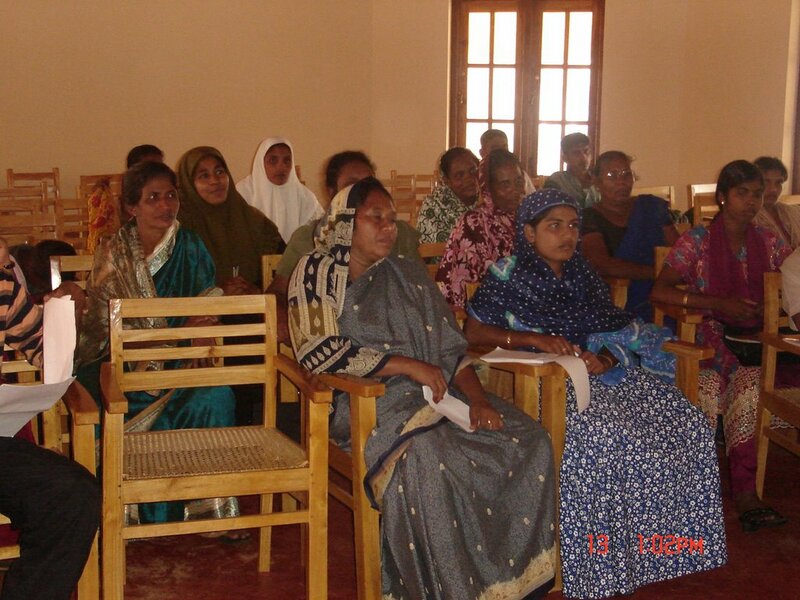 Women Empowerment program in Ampara. 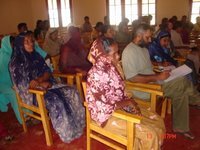 National fisheries solidarity movement organized a Women empowerment program in Ampara district cooperation with DIFSO (Ampara District Fisheries solidarity). We are loanching there so many livelihood program especially with fishing community women in ampara and in other regions we work. 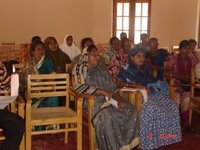 Our objectives were to organize this program. 1. To develop the social background of the fisher women as long term process. 5. Change their Social, economic and the political back ground. This program will be continued for 2 years as a social and economic welfare development program. 87 women were trained out of this program.